A smile can make your day better. Francesca Laudisi perfectly know that. 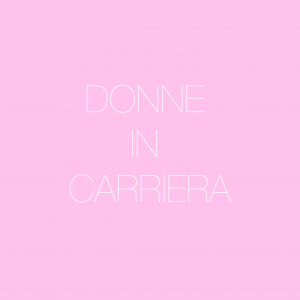 She is a young entrepreneur who works together with her friends – Emanuela and Federica – after giving birth to Portineria14. It is a place where altruism, kindness and trust make the coffee even better. 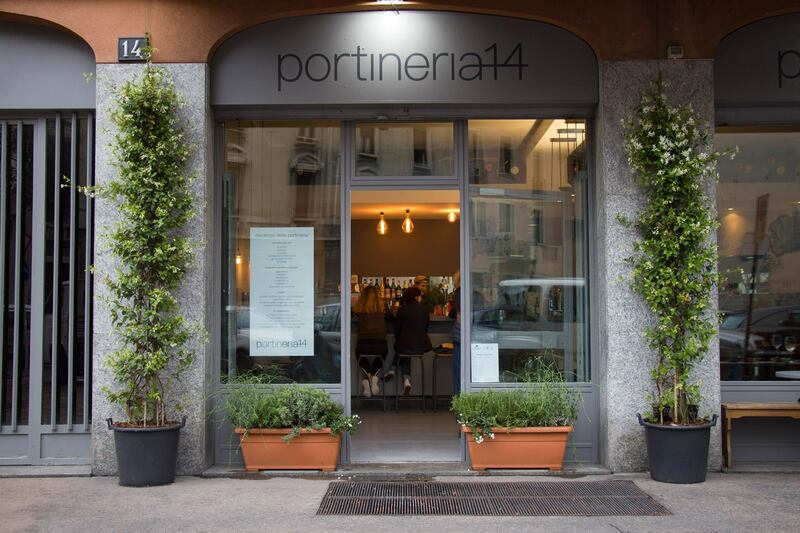 Portineria 14 is not like many other bars in Milan, where a good breakfast, lunch or an aperitif are offered. Portineria14 was born from the desire to do good things, unconditionally. Business and Leaders interviewed Francesca Laudisi – a healthy mix of enthusiasm, dedication and a lot of goodness. Here’s what I discovered. Portineria14, in one word: altruism. Exactly, it is. Emanuela, Federica and me thought that there is the need to make ourselves favorable to other people, especially in a world dominated by smartphones, in which people are increasingly distant and “virtual”. This distance scared us so much. Of course, while working 12 hours in a day, it seems impossible to become a volunteer, so we thought to do it while working. How? Being nice, doing something good and responding with a smile does not cost anything. And make you 10 times richer. Helping people for free. How? If there is a someone who has the flu and is not ablel to go to the pharmacy, then we bring medicines home; or if someone has to wait for a parcel, but have a class at the same time, we can pick it up; or if a roommate needs the house keys, but the other one has to leave, we will keep the key until he arrives and we provide all services for free. These are just some of the free services offered by Portineria14, we also provides spaces to allow artisans who may have to close the shop following the crisis and keeping their products exposed; photographers, painters who exhibits their works; the students who need to use wifi to study. Everything, always, for free. It is made with the heart! From the very beginning of Portineria14, our idea was not doing business. Of course, there are some profits the profits but for the commercial activity of the bar. The ability to keep customers depend on the work skills of those who run the bar. Firstly, we felt a bit distrust because entrusting your key to someone needs to be trusted, you can not leave it to anyone who you do not know. Yet, trust built up. We work professionally but our actions are controlled by the heart. The students can take an advantage of the wifi to study without any obligation of consumption, we give books to anyone who wants to take one and they do not have have a coffee and pay for anything. If you come to Portineria14, you can feel that the atmosphere is different. Comprare e Vendere CO2: Investimento Pro o Contro il Pianeta?